We Connect, Engage And Empower You In Unprecedented Ways. 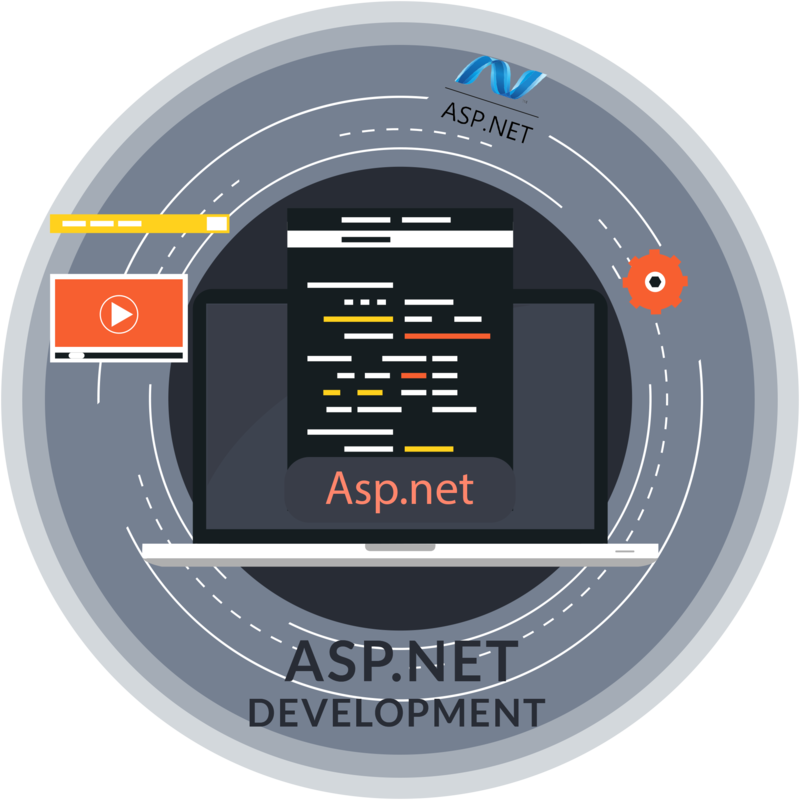 Asp.Net development is an open source server-side web application framework designed for web development to produce dynamic web pages. It was developed by Microsoft that allow programmers to build dynamic websites, web applications and web services. Secured applications with inbuilt windows authentication and per-application configuration. Small lines of code required to develop large applications. Create dynamic web pages smoothly with Asp.Net and HTML. An ideal server-side scripting technology that runs on windows server before displaying on the web browser. The .Net framework quickly gives an alert for memory leaks, unbounded loops, and other wrong behaviors, immediately killing them and restart them over again. Reduce the program inconveniences as content and the program logic are separated in the .Net framework. The web pages, multiple components, and applications are thoroughly monitored through windows web server. Native optimization supports, caching services and JIT compilation gives your application the high level of performance. Version-4.0, Visual Studio: 2013+, Methodology MVC, Language C#, Database MS SQL Server or any other client requested database. Custom Asp.Net Web MVC Development. Defines The Quality & Reliability Of The Custom Software Application That We Develop. Web Apies Can Be Used In Any Web Application Including Asp.Net Development, MVC, Web Forms And Webpages. Customer Commitment: SSTech System goes the extra mile to make sure that its customers are satisfied with the ultimate services, completion of a project on time and serving the customer needs. Quality & Service Assurance: We assure the best quality in all the projects. Cost Effective Ownership: We ensures that the entire project is completed within the stipulated budget. 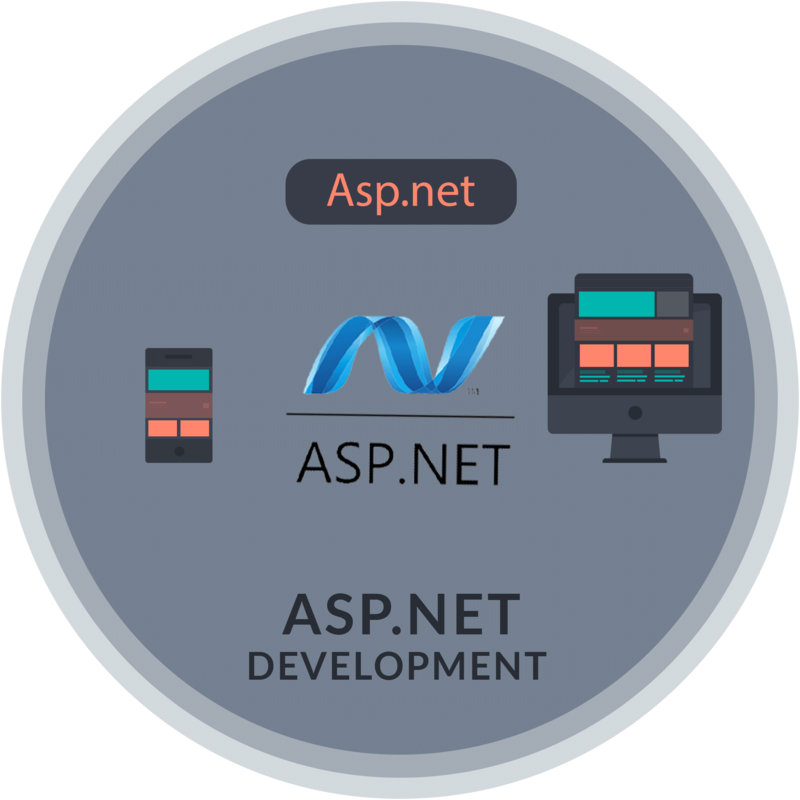 Our Asp.net developer has hands-on experience to provide client using top-notch quality and efficient work. They have handled many projects delivered successfully and provided extraordinary results to our clients to boost their business and services. Our developers are involved in developing a wide range of dynamic web pages. We do develop at a competitive cost suitable to your budget.